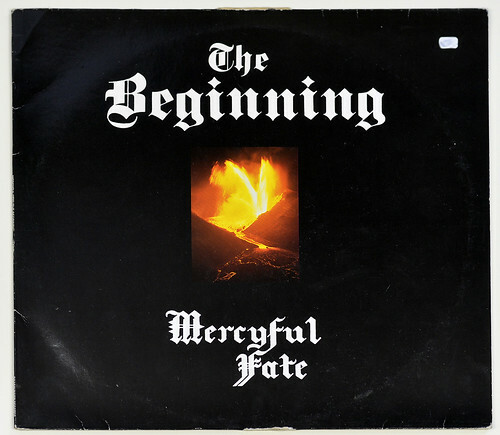 This album is the definitive collector’s addition to the Mercyful Fate Catalogue featuring the band’s official pre-Melissa recordings – The legendary Rave-On sessions (Fully re-mastered) – The BBC “Friday Rock Show” sessions + Bonus track “Black Masses” from the “Melissa” sessions, never released before on LP. 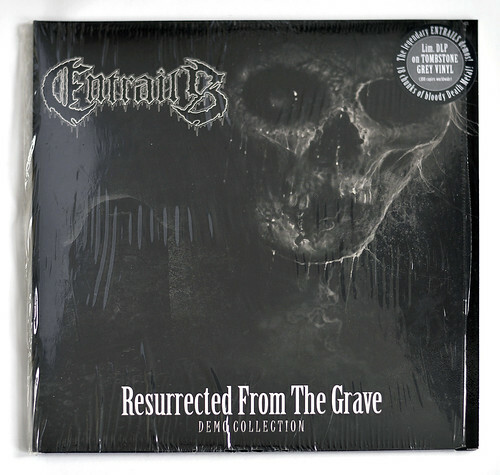 This entry was posted in Death Metal, Vinyl Records and tagged Henrik Lund, Jacques Hustinx, King Diamond, Mercyful Fate, RoadrunneR on January 23, 2019 by vinylmeister. 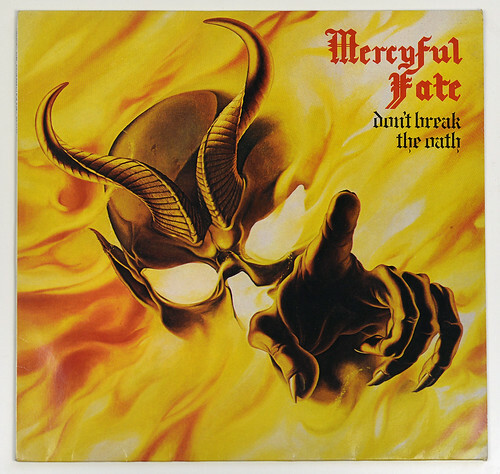 “Mercyful Fate” is an influential Danish First Wave of Black Metal group who are often cited among the influences in the black metal, thrash metal, power metal, and progressive metal genres. 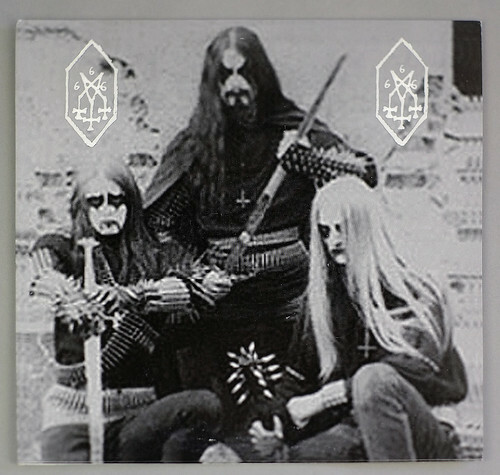 They are also credited as a pioneering band of the first wave of black metal. This entry was posted in Death Metal, Heavy Metal, Vinyl Records and tagged King Diamond, Mercyful Fate, RoadrunneR on January 23, 2019 by vinylmeister. This entry was posted in Death Metal and tagged Entrails, Sweden on January 12, 2019 by vinylmeister. This album “GORGOROTH Demo Live Chile 2004 Yellow vinyl + insert” includes the original insert. This album was recorded during Gorgoroth’s South American tour of 2004 during which they performed in Brazil, Chile and Argentina. The B side is a Live Recording from the concert in 2004 by Gorgoroth. 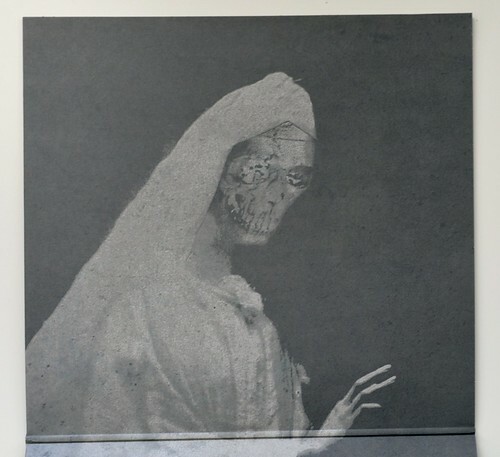 This entry was posted in Black Metal, Death Metal and tagged Gorgoroth, Unofficial on January 10, 2019 by vinylmeister. 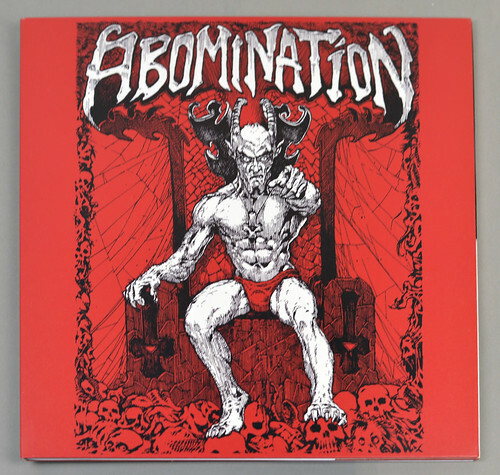 “ABOMINATION – Demos” is a compilation of the band’s albums: “Red Demo” from 1988 and the black demo from 1989. Abomination is an American Death/Thrash Metal band from Chicago, Illinois. The band was formed in 1987 by singer and bass player “Paul Speckmann”. Abomination has had several periods of activity and inactivity. This entry was posted in Death Metal, Speed / Thrash Metal and tagged Abomination on January 7, 2019 by vinylmeister.